Not your typical convenience store. Locally owned. 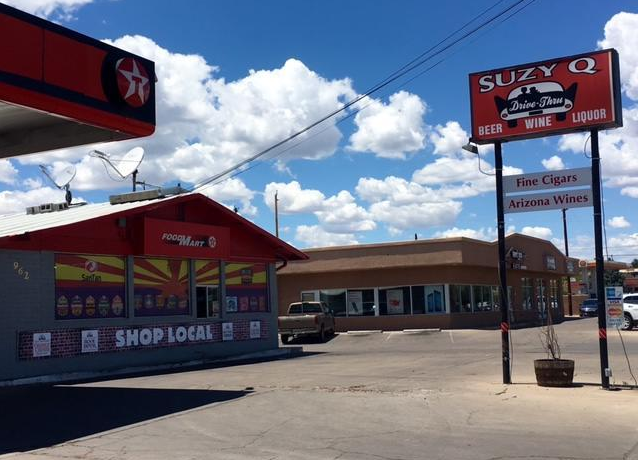 Serving the Verde Valley since 1973. SHOP LOCAL, SHOP SUZY Q!